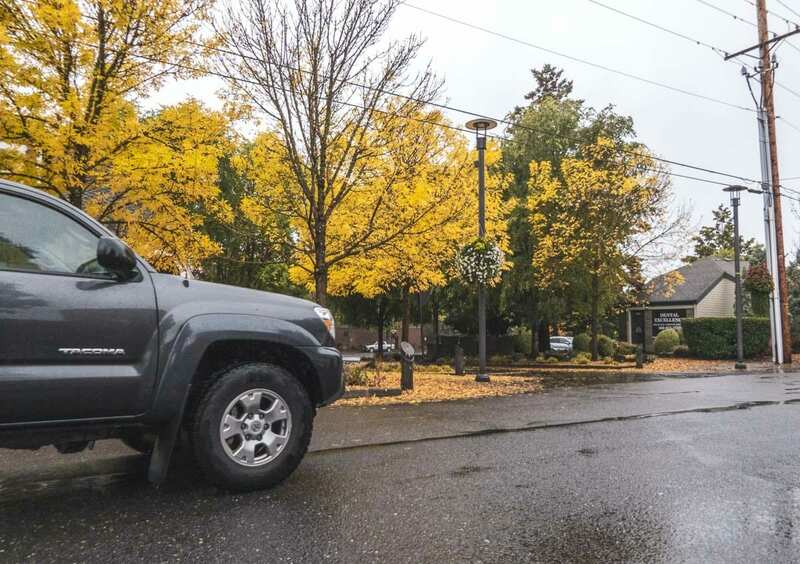 WASHOUGAL — Members of the Washougal City Council will soon decide whether to adopt an annual $20 vehicle license tab fee as part of their proposed budget. If enacted, the fee would generate approximately $171,000 in revenue for 2019. As the language currently stands, all funds collected through the fee would have to be allocated to build a major projects fund for transportation. The council could still supplant funding from the general budget to use in place of the funds generated by the license tab fee, however, a consensus on that course of action has yet to be reached. Some on council see the fee as an opportunity to improve transportation infrastructure throughout Washougal. Currently in Washington, 97 cities already impose a similar license tab fee, sales tax or a combination of each. Fifty six Washington cities impose a tab fee ranging from $10 to $40, while 37 cities use a sales tax, ranging from 0.10 to 0.20 percent. Vehicle license tab fees are always created by the city’s council in Washington, also referred to as a councilmanic process. Cities with sales tax arrived via an open vote. 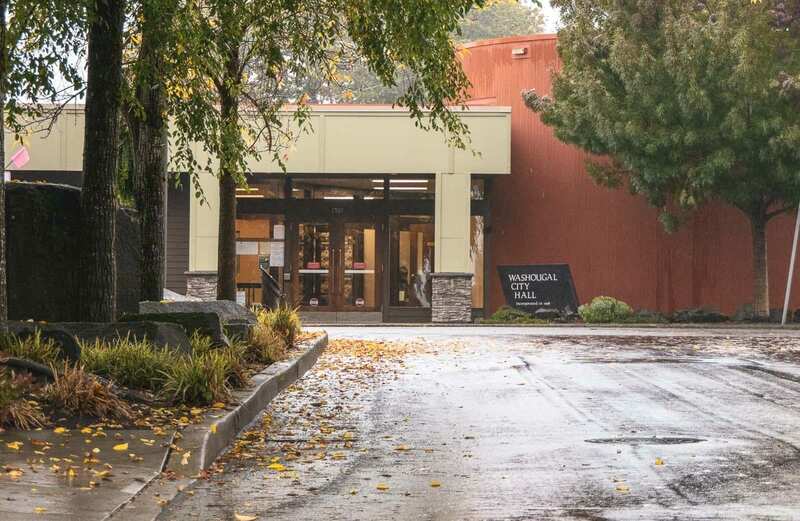 The local cities of Battle Ground, Kelso and Longview enforce $20 license tab fees, with Kalama and Vancouver enforcing $40 fees. Every two years, the city conducts a community survey. In recent years, the most prominent complaint and request for action has been regarding roads and maintenance, said Coston. If the tab fee is passed, the council will also be re-allocating funding to hire a new Code Enforcement Officer, which is presently one of their top operational priorities. To learn more about the proposed vehicle license tab fee, visit the city website or the take a look at city’s full release of their 2018 community survey.